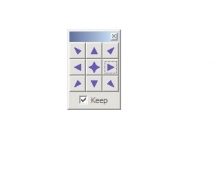 The program is designed to arrange all the windows with a single click. You have a semi-transparent panel where you can choose with the mouse where the active window should stay: top. left, bottom and so on. 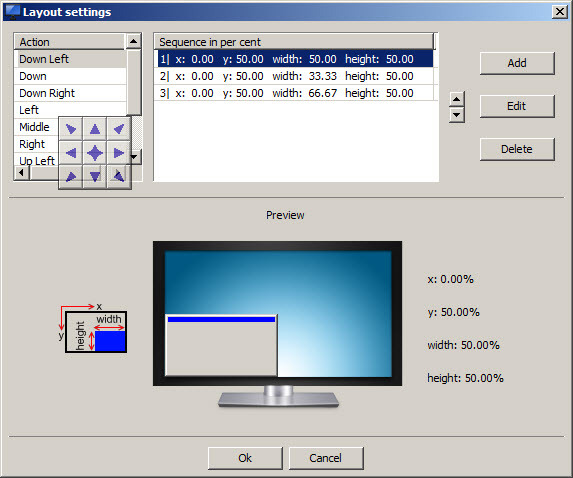 Just click on the window to make it active and then select where do you want to put it and the WinSplit Revolution will resize it to fit on the screen. 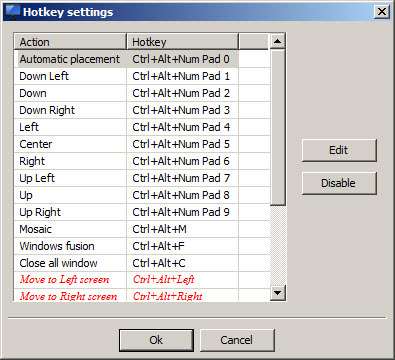 Practically, is a productivity tool that will help to work faster, useful if you are working with multiple applications in the same time..It support custom hotkeys to move the window in different locations.You can define custom layouts to arrange windows exactly like you want.The program includes a virtual numpad. 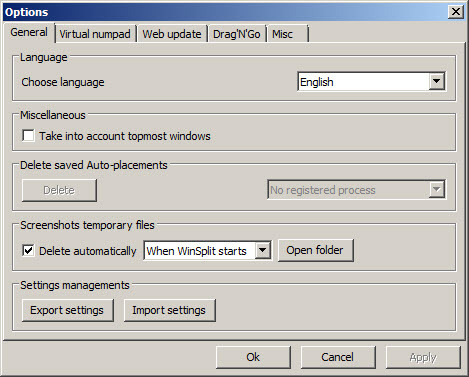 WinSplit Revolution is available as free download for Windows 32-bit and 64-bit. WinSplit Revolution is 100% clean and safe to install. You can see the test results here.